The success of anti-PD1 therapy has generated enormous interest in creating novel therapies to enhance the immune system’s inherent ability to identify and kill cancer cells. The targets of immuno-oncology therapy can include immune checkpoints, such as PD-1 and CTLA-4, as well as markers associated with T cell exhaustion such as Tim-3, Lag-3 and TIGIT. We have two general approaches for running our customized immuno-oncology assays. The first approach is to use primary normal or diseased cells (e.g. 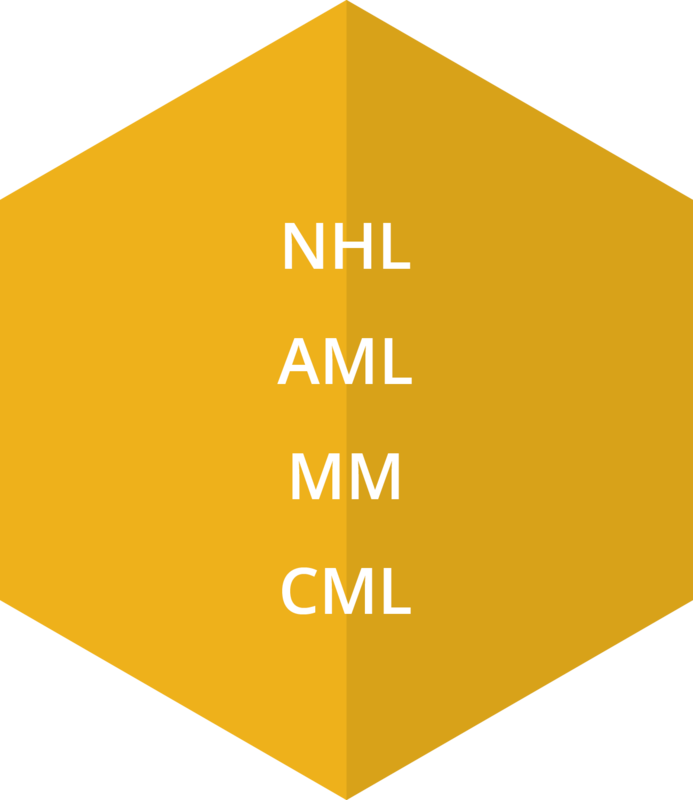 AML, MM, CML or NHL) in an autologous cell culture system. In this approach, the patient T cells and diseased cells are quantitated by flow cytometry and then cultured with test articles and appropriate controls. Following culture, the diseased cells are evaluated by quantitative flow cytometry. Immuno-oncology markers on the effector T cells (e.g. Tim-3) and T cell-related cytokines can also be evaluated by Luminex™. The second approach is an MLR (mixed lymphocyte reaction) co-culture system using monocyte-derived dendritic cells and T cells from unmatched donors. Therapeutic efficacy can be measured by a retention of cytokine production levels or a reduction in the expression of markers of T cell exhaustion. Our customized, primary cell approach creates a test system that is as close as possible to the in vivo situation while allowing for robust data generation. Peripheral blood cells represent many of the players in the immuno-oncology field, including non-exhausted and exhausted CD8+ cells and NK cells. 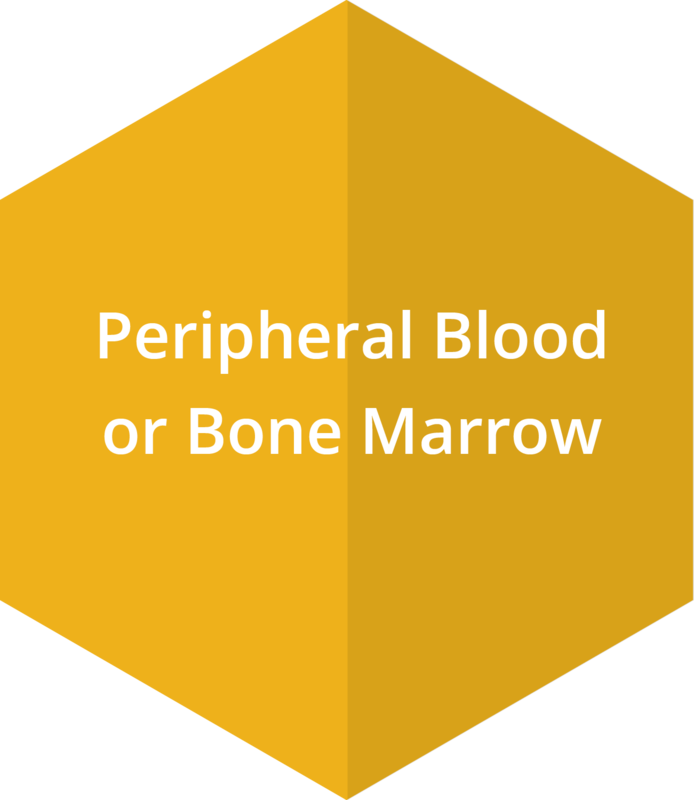 Blood and bone marrow cells from diseased patients (e.g. AML, MM, CML, NHL) provide an excellent model to examine directed cell killing. Clonogenic assays - Allow for the evaluation of the killing of the cancer stem/progenitor cell in an in vitro model. 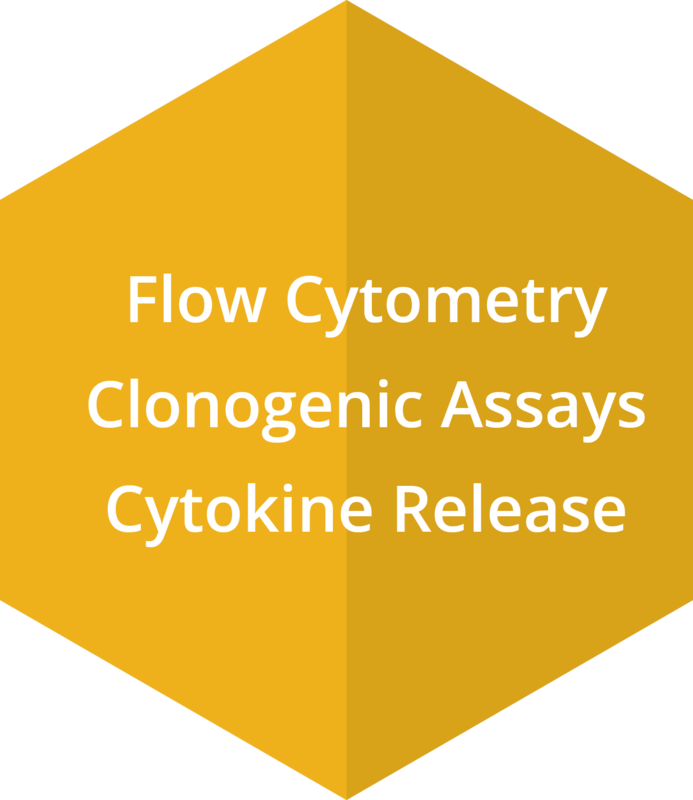 Our autologous and allogeneic MLR models measure diseased cell killing by flow cytometry. In the same models, we can also measure cytokine production (e.g. IL2 and IFNgamma) by Luminex™. Cancer progenitor cell killing is measured using a colony readout. Usually, the evaluation of checkpoint inhibitors is performed on human primary normal and diseased cells. The various immuno-oncology checkpoint markers are expressed on T and NK cells at different times after stimulation, so each experimental setup needs to be customized to address the specific immuno-oncology marker of interest. 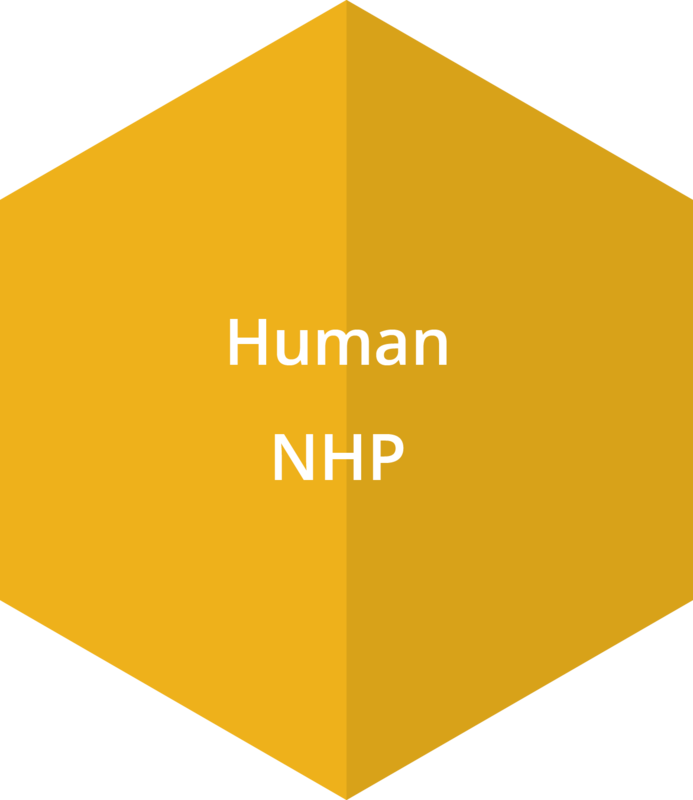 We also have models for NHP primary cells which may prove useful, specifically in terms of cytokine release. Blood cancer (e.g. 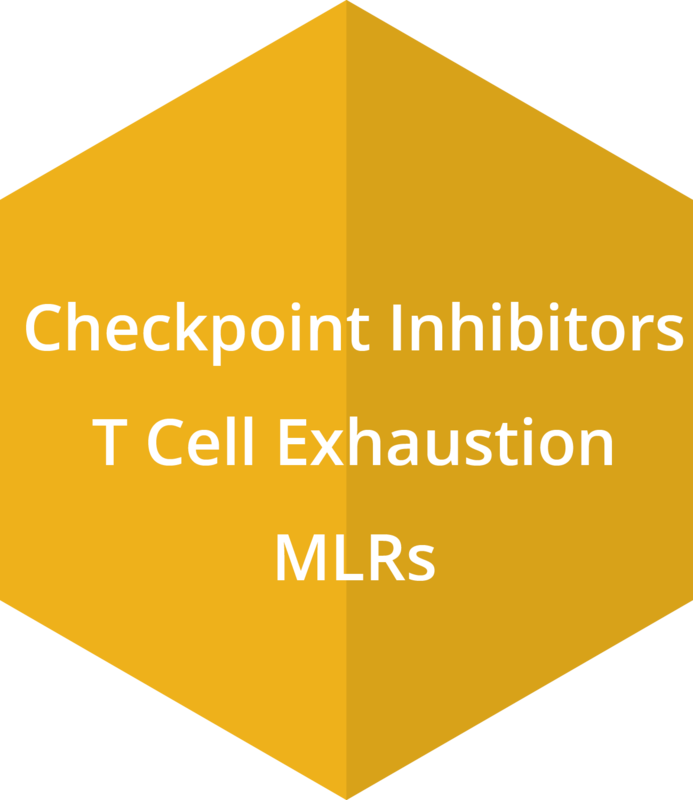 AML, CML, MM, NHL) cells are often used in the evaluation of novel immuno-oncology therapies. The blood cancer cells can be labeled with a cell tracking dye and then co-cultured with allogeneic T or NK cells in the presence of test compounds. The cancer cell killing can be monitored through flow cytometry.